- Drei Restaurants in fünf Minuten Gehdistanz. - Öffentliche Parkplätze in der Quartierstrasse vorhanden; Tagesgebühr 10 Franken oder 80 Franken/Monat (Parkscheine bei uns erhältlich). - Vom Bahnhof Bus Nummer 1, Richtung Maihof, Station "Maihofmatte/Rotsee". Kurtaxe (Erwachsene), pro Nacht, 2,80 Fr. Parkplätze in der öffentlichen Zone vorhanden; Gebühr: 10 Franken/Tag. We enjoyed our stay here so much last year that we came back for more this year, and will hopefully be back again. Well equipped apartment, a real home from home (my husband especially appreciated the British TV channels on days he wasn't well enough to go out, and I loved the free wifi). On an easy bus route into town. And very friendly and helpful owners. Thanks again! 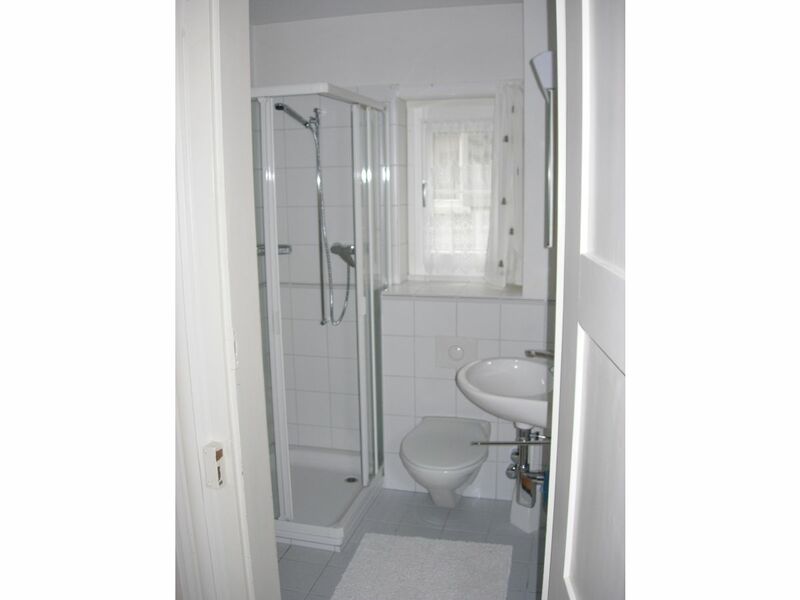 A really comfortable and spacious holiday apartment, very well equipped with everything you could possibly want. Friendly but unobtrusive family, the perfect combination - you get your privacy but know that there is someone there to help if needed. 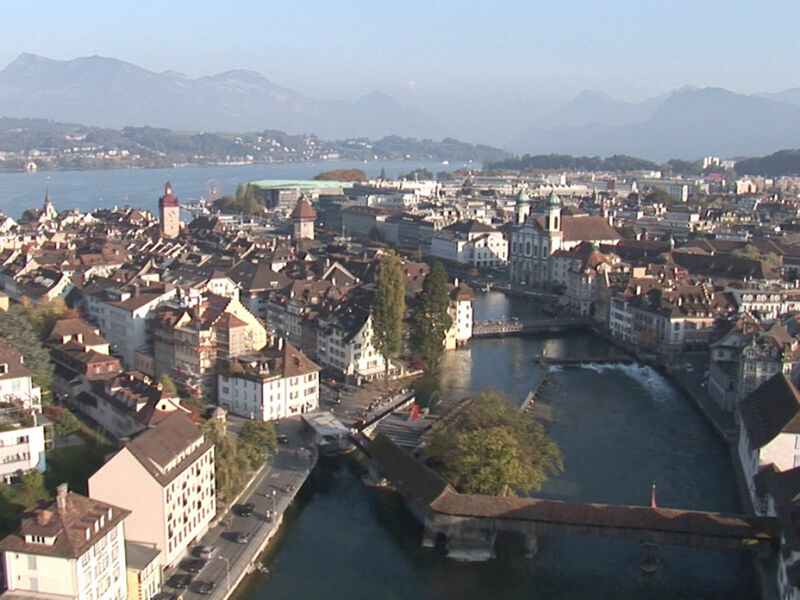 Excellent location, a five minute bus trip into Luzern (and the buses run every seven or eight minutes!) 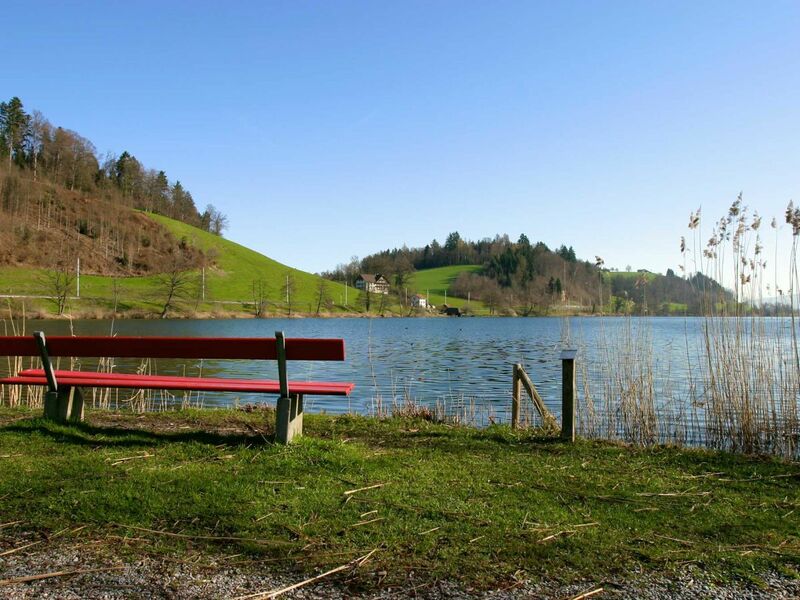 and also close to the lakeside park at Rotsee, just a couple of minutes' stroll away. Highly recommended - can't wait to go back there! Many, many thanks. 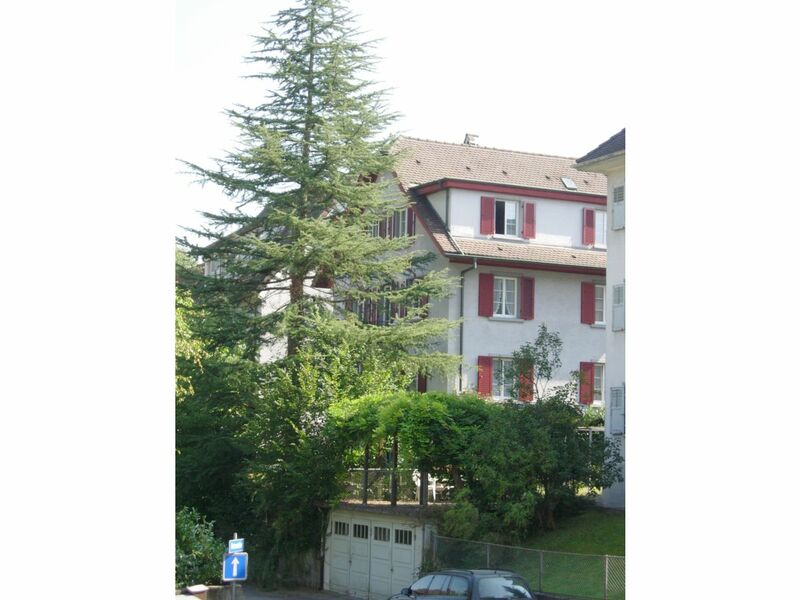 Beautiful location, 15 to 20 min walk to centre of lucerne. Spacious apartment (we had 4 adults and 2 infants with plenty of room). We will surely come again! This is a fantastic place to stay in Luzern. 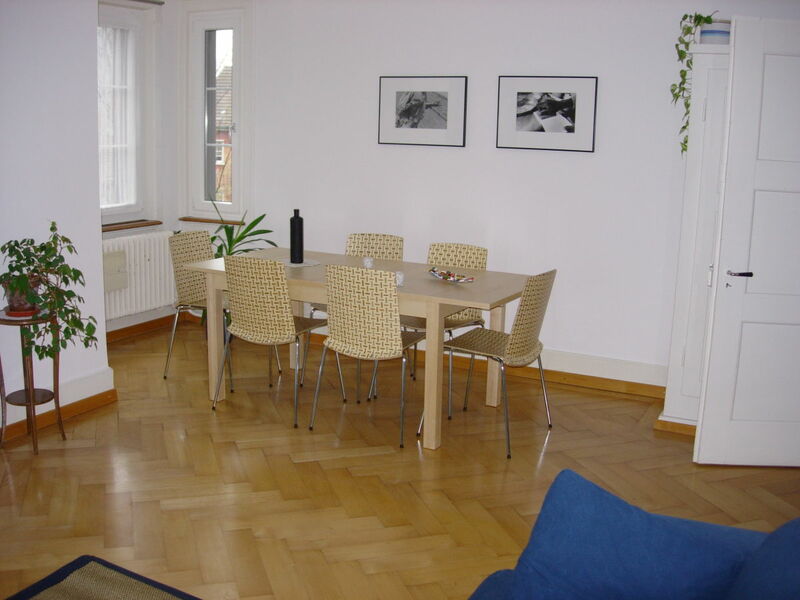 The apartment is really clean, well-equipped and comfortable, and the location is so convenient. Florian and Monika (and their daughter) are very friendly, helpful and obliging. I would highly recommend staying here if you are looking for an alternative to expensive hotel accommodation. We would love to go back there again! 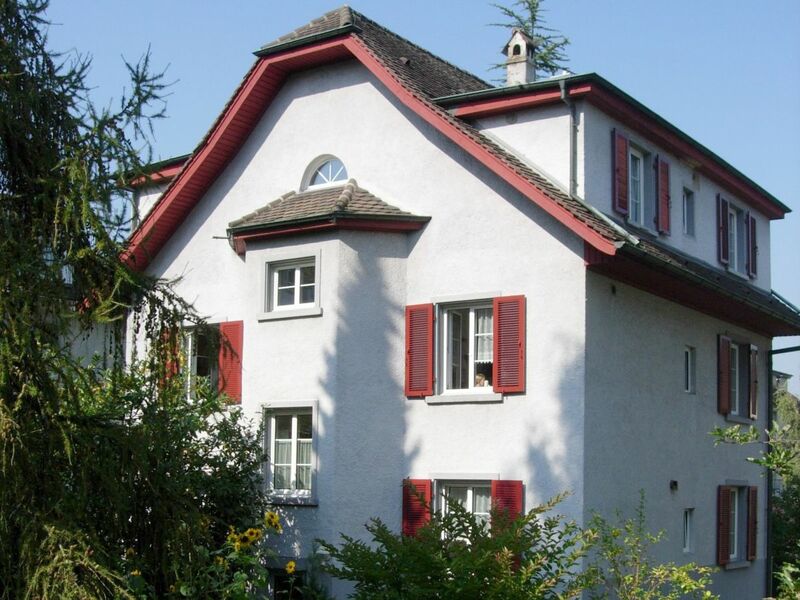 I stayed at Family Flohr-Oeschger holiday apartment, it is really a nice place to stay at, close to Luzern train station, it is clean and fully equipped. 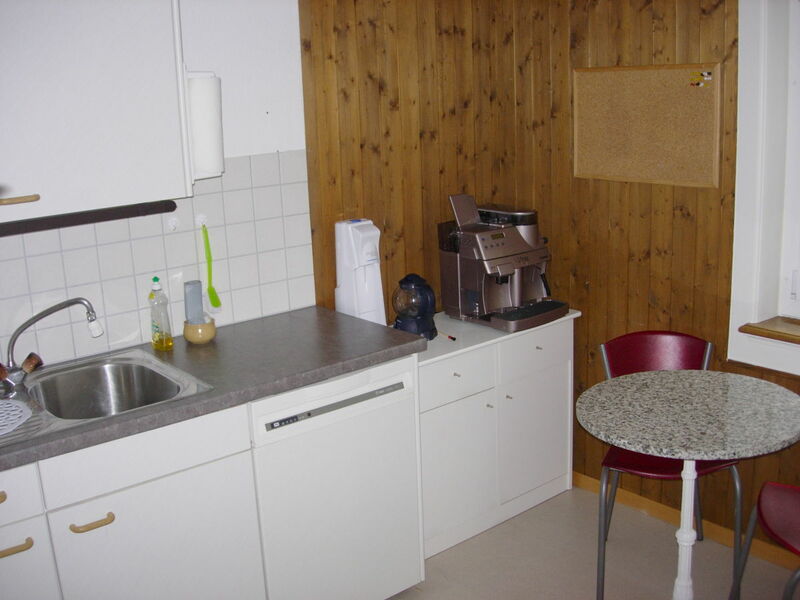 The apartment is provided with almost all things that you need in your stay.. There is a nice lake close to the apartment .. 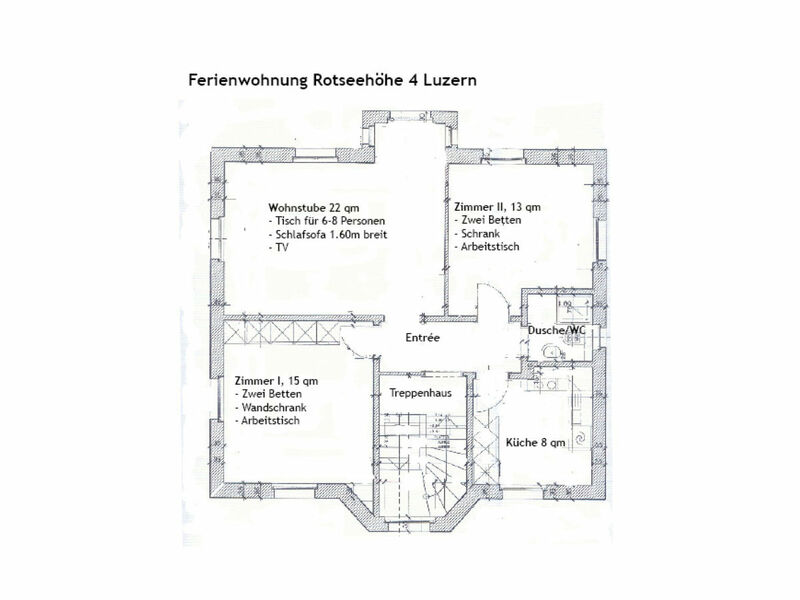 I will surely stay at Familie Flohr apartment next time I visit Switzerland..
"Ferienwohnung Stadt Luzern beim Rotsee" erreicht eine Urlauberbewertung von 4.9 (Bewertungsskala: 1 bis 5) bei 5 abgegebenen Bewertungen.